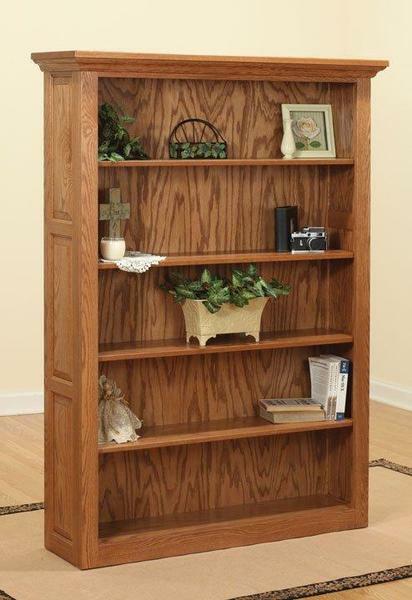 The traditional Amish bookcase is one of our most popular styles. Raised panels add a touch of elegance to an otherwise simple, straight forward design Amish Bookcase design. At DutchCrafters we offer a wide variety of Amish office furniture needs! Call today for free quotes and stain samples on our Amish furniture!